You demanded it, and here it is. Created by Steve Jackson and illustrated by John Kovalic... 112 more cards for the game of killing monsters and taking their stuff. Play a new race: Orcs! Face foes like the Hydrant and the Tentacle Demons. Equip yourself with dread armor like the Spiked Codpiece. 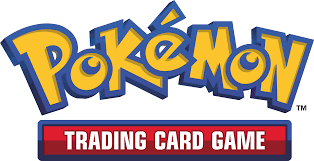 Recruit allies like the Shoulder Dragon. Wield mighty weapons like Druid Fluid, the Catapult and, of course, the dread Unnatural Axe... and show them who's the greatest munchkin of all. 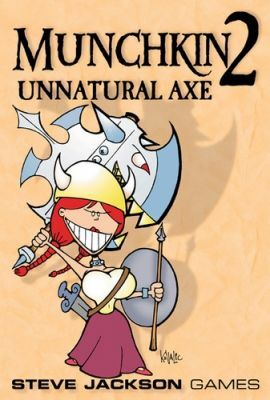 Munchkin 2 - Unnatural Axe is a supplement to Munchkin; you will need the original game to play. Or you could add it to a game of Munchkin, Munchkin Fu, or Munchkin Bites! instead, or mix them all together for a Munchkin-fest of truly mind-bending proportions!